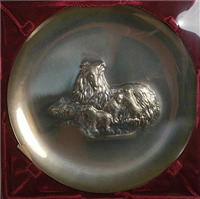 The 1972 Annual Mother's Day Limited Edition Collector Plate (Lincoln Mint, 1972) Current Market Value. 8" diameter. 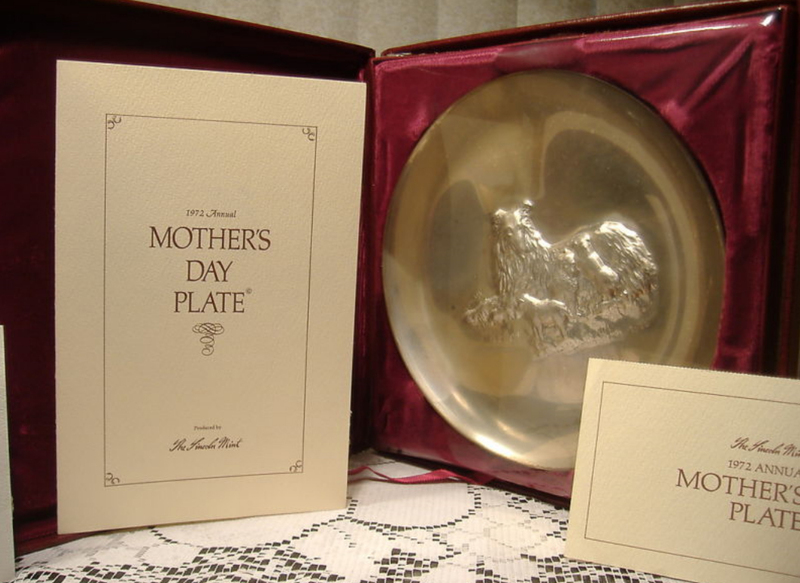 This is the first in an annual edition of Mother's Day Plates, struck by the Lincoln Mint in 18 k gold plated on solid sterling silver.